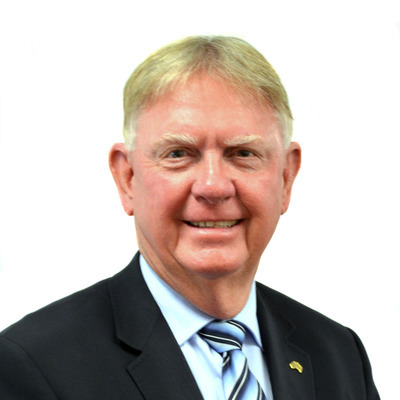 Darrell Crouch works for the team at Darrell Crouch and Associates Pty Ltd located at Suite 5/21 Wanneroo Rd , Joondanna WA 6060. Darrell currently has 4 listings for sale. Darrell's current listings can be viewed below.